Do you have a hunger for growing a business and commercial sales, matched with an innate love of travel? Then read on. LUXE City Guides, the publisher and destination specialist, is hiring a Sales Manager/Director to join its team in Hong Kong. Working within a small, dynamic and entrepreneurial business, you will oversee significant growth via the signing of new strategic partnerships, the launch and global spread of our innovative new Hotels Program and through our vibrant print guide distribution network. You'll also have a key role at the executive management table driving strategy across both our b2b and consumer opportunities and be a key part of value-building for our recently restructured shareholder base, including in China. Only candidates who are highly driven and self-motivated professionals with a demonstrable sales track record need apply. You'll have an excellent command of written and spoken English, are culturally aware and international in your outlook. It also helps if you're energetic, positive, generous, direct and have a good sense of humour. Over time, there is an opportunity to participate in the company's sweat equity scheme. The role also enjoys access to both commissions and annual bonus. 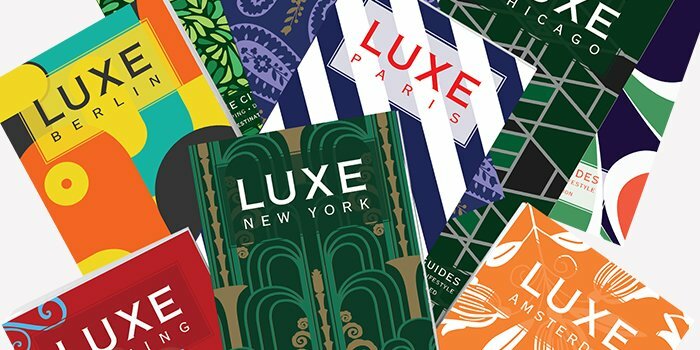 LUXE City Guides is the publisher of highly curated travel apps and print guides bringing to life stylish and up-to-the-minute recommendations for a passionate tribe of sophisticated travellers. For more than 16 years and with over 3m guides sold, our brand is pre-eminent in curated travel media. The role is based in Hong Kong.